Maud Morgan Arts offers family oriented workshops that encourage multi-generational interactions. The projects are fun and yield satisfying results. Parents/Guardians must be present with student throughout the workshop. This exercise teaches students simple chemical reactions (can explain molecular make up of dry ice and compare it to other gasses in the atmosphere). Taught by Boston based artist, Joe Kitsch. Chunks of dry ice are dropped into water, soap added when ready. As the soap bubbles up, drops of food coloring are added to the foam. Students can let the bubbles pop on the paper, can layer colors, smoosh the foam creating a contrast of bubbles and blotches. Many pieces can be made by each attendee, which they can let dry and keep as is or draw and paint over them. 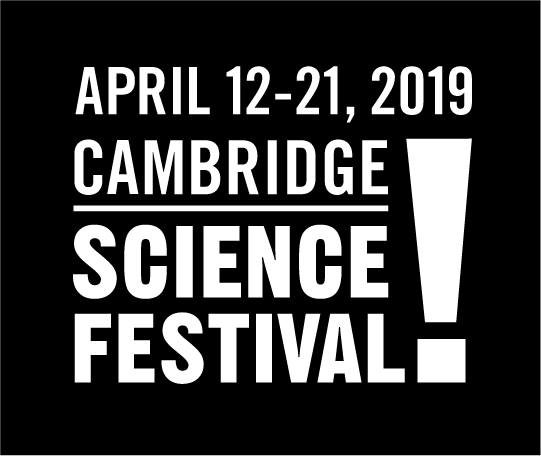 This event is in partnership with the Cambridge Science Festival! #BeCurious. Spots are limited, please add yourself to the waitlist if program becomes full! Join us for a morning of working in our wood shop! 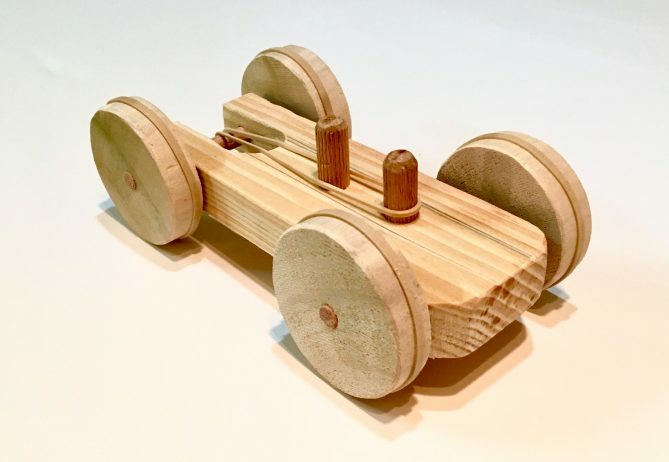 Our instructor Eugene will lead our students in assembling wooden cars. Students will be introduced to handling woodworking tools and techniques. 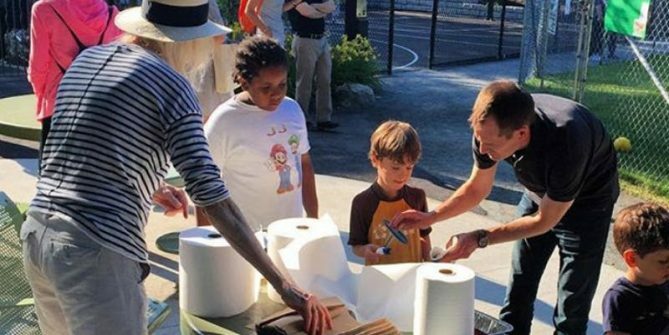 Artists of all ages will have the opportunity to drop into the Maud Morgan Studios for our Paper Surface:Fold & Dye workshop. Students will practice techniques in paper folding, mixing inks and pattern making. No previous experience required, jump in and your hands dirty! Our free workshop coincides with ArtWeek Boston, see their website for more details of other events! Spots are limited, please add yourself to the waitlist if program becomes full! Parents/Guardians must be present with student throughout the workshop.